Perth its the Tour you have been waiting for, combine this with the luxury and service the Diamond lounge provides your in for a very special treat! Perfect for Hens/bucks events or birthday tours! Imagine cruising down the beautiful Perth Coastline in the luxury of Perth's only true Limousine buses, belting out some Karaoke and the red carpet rolling out at every stop, well no need to imagine because Diamond lounge has got you sorted with two exclusive packages that make an awesome alternative to a swan valley tour or inner city tour. Our experienced tour planners have put together some suggestions that will guarantee a night or day to remember! each venue has an exclusive range of beers/wines and cocktails to suit any tastes while combining the stunning views of our coastline and social atmosphere we all crave! We offer a 6 hour package, with your choice of pick up and drop off and you can choose venues from our options or venues of your choice. 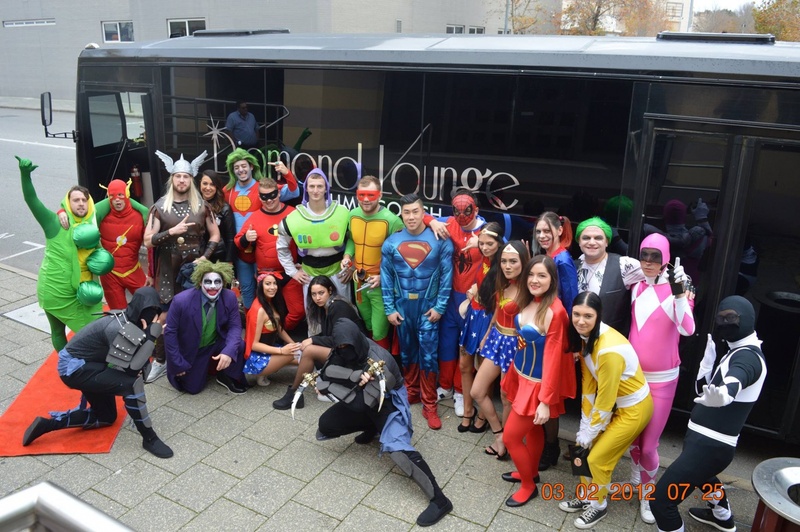 At Diamond Lounge we are committed to making your day special and one to remember! with red carpet at every pick up+drop, karaoke, dance poles, Free photography of your events and glassware provided our coastal cruise is unmatched throughout Perth! Get On board today choose either our 30 or 40 seater limo coaches for an event to remember!